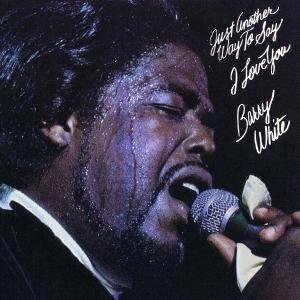 Barry White was born on 12 Sep 1944 in Galveston, Texas. His birth name was Barrence Eugene Carter. 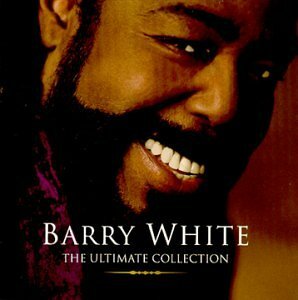 His is also called Barry White.Barry White died on 04 Jul 2003. 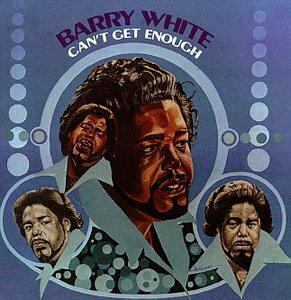 He was a record producer and singer-songwriter.A five-time Grammy Award-winner known for his rich bass voice and romantic image, White's greatest success came in the 1970s as a solo singer and with his Love Unlimited Orchestra, crafting many enduring hit soul funk, and disco songs. Worldwide, White had many gold and platinum albums and singles, with combined sales of over 100 million, according to critics Ed Hogan and Wade Kergan. 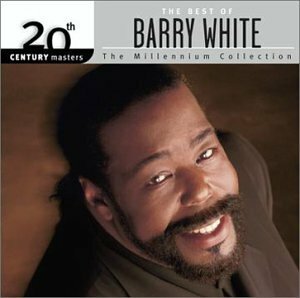 Barry White released the following albums including Collection (1989), The Man Is Back! 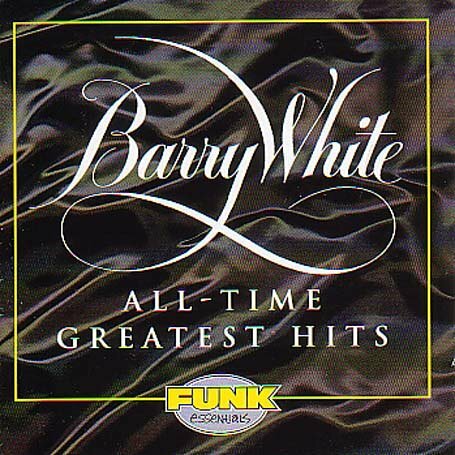 (1989), Right Night (1990), Barry White's Greatest Hits Vol. 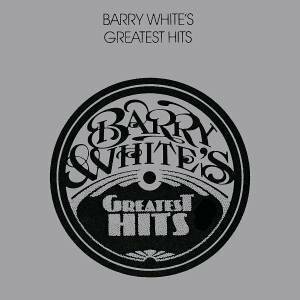 2 (1990), Barry White - Greatest Hits (1990), Put Me in Your Mix (1991), Message Is Love (1992), Just for You (1992), Stone Gon' (1994), Barry White - All-Time Greatest Hits (1994), The Icon Is Love (1994), Let the Music Play (1995), Is This Whatcha Wont? 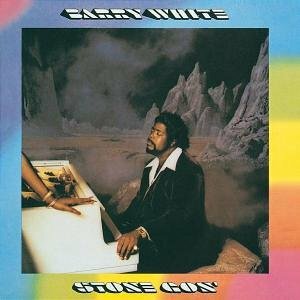 (1996), Can't Get Enough (1996), Barry White Sings for Someone You Love (1996), Man (1996), Boss Soul: The Genius Of Barry White (1998), Staying Power (1999), Soul Seduction (2000), The Ultimate Collection (2000), Love Songs (2003), Best of Barry White: 20th Century Masters/The Millennium Collection (2003), Just Another Way to Say I Love You (2006), Live in Germany (2006), Forever: Barry White (2007), Evening With Barry White (2007), Gold (2008), Number 1's (2009), Unlimited (W/Book) (W/Dvd) (Spkg) (2009), Ive Got So Much to Give (2010) and Icon (2010). You're The First, The Last..